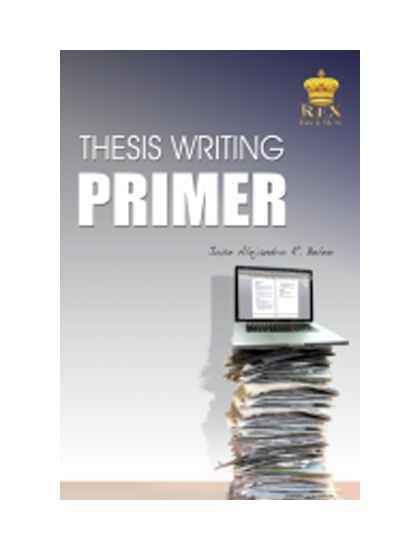 Thesis Writing Primer is a comprehensive guide that addresses all of the topics in a typical introductory undergraduate or graduate course in Methods of Research. 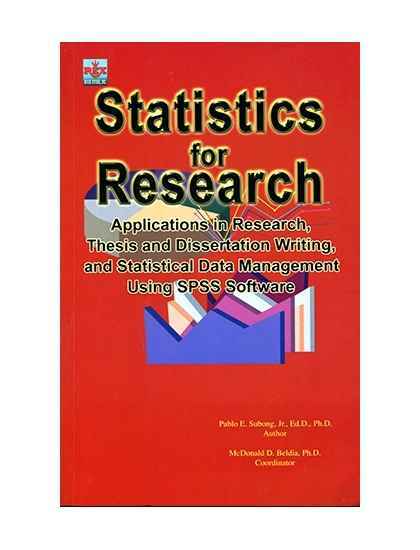 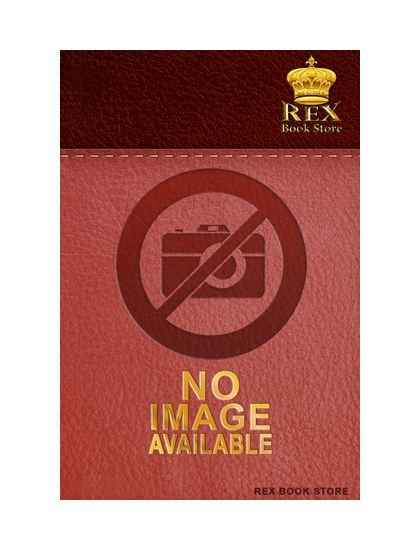 It covers the entire research process including the form and style of research manuscript. 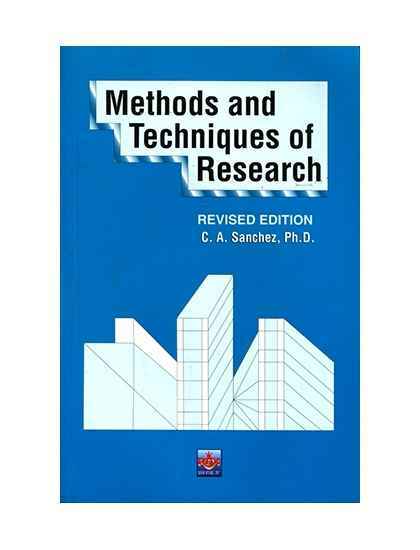 It also addresses the major theoretical and philosophical underpinnings of research including: the idea of validity; reliability of measures; and the ordeal of thesis defense. 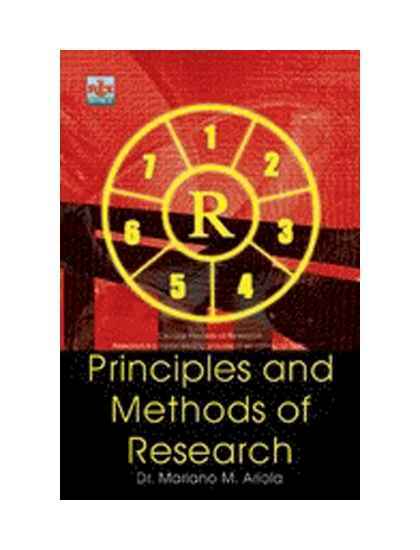 The primer is designed differently from the many typical research methods texts. 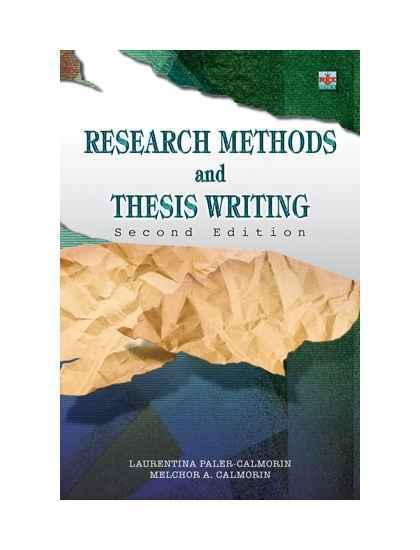 It uses an informal conversational style to engage both the new comer and more experienced student of research. 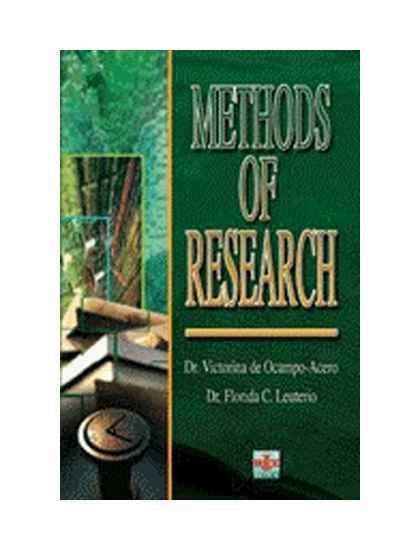 It is organized in such a way that it can be integrated easily into an existing course structure or used as a source book for the experienced researcher who simply wants to browse. 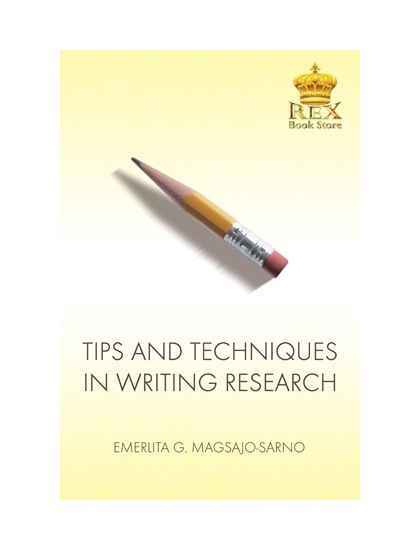 This primer is helpful when you are just getting started in your research course, as well as later, when you start to write your thesis. 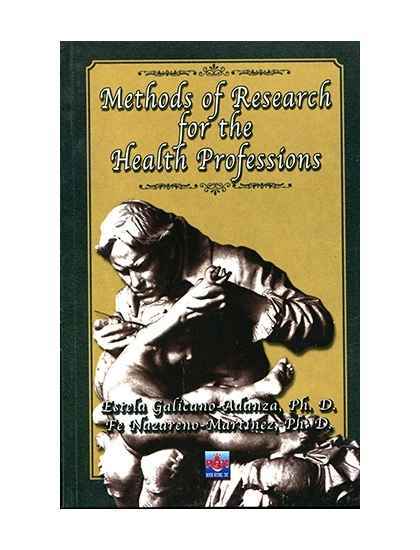 Moreover, it explains the practicalities of surviving the ordeal.